← Can I Use BOOST With Salt Brine? We have experienced a break in the weather here in West Michigan for a few days. And, I was just thinking, sometimes we need to just take a moment and smile. 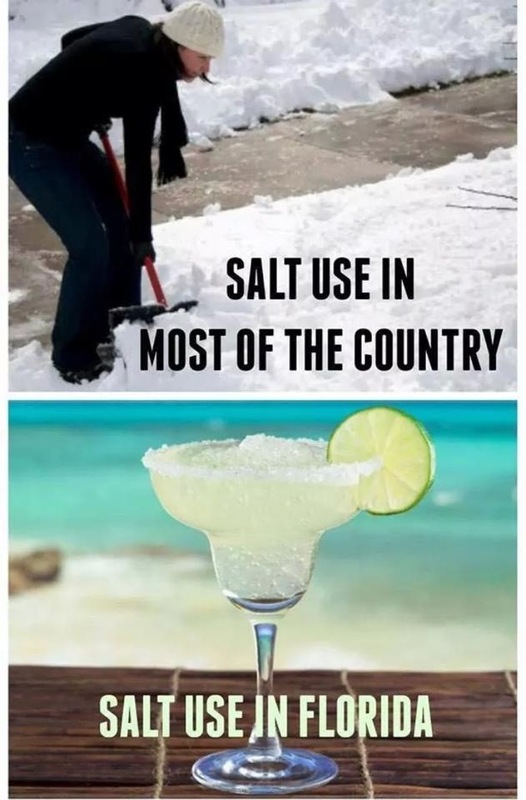 With all the concern about salt shortages, it could effect others in warm climates as well! I have a friend that has a real concern. Just saying, it could be worse……..